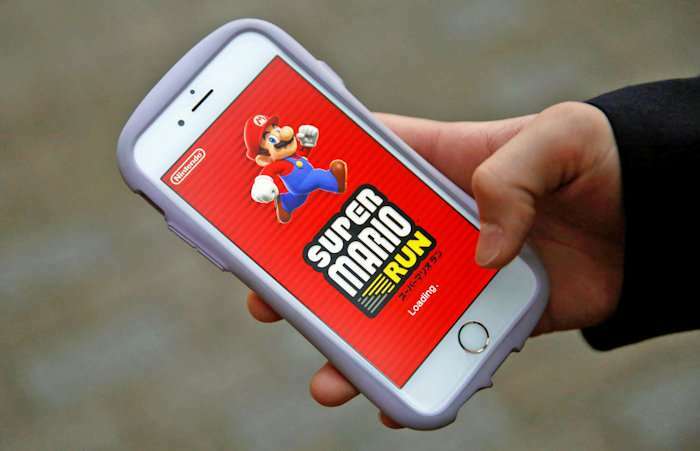 Super Mario Run for mobile was an experiment for Nintendo. It was their first mobile game. So how well did it do? It turns out, it did very well. Though it’s not enough to really impress the company. Nintendo has revealed that Super Mario Run has pulled in more than ¥6 billion ($53 million) in revenue since the December launch. Keep in mind that this is February now. Not bad. However, we are talking Nintendo here. That number isn’t very much for a company used to selling far more expensive games. It should be noted though, that it’s very healthy for a mobile title that’s less than two months old. Like we said, not bad at all. Especially since it is their first shot at mobile gaming. Out of 78 million total downloads, more than 5 percent paid the money to unlock everything. That doesn’t sound like much, but games consultant Serkan Toto says that this is “amazing” for a game with one $10 in-app purchase. Most rival games can’t hit 5 percent even with $1 or $2 purchases. So it is very impressive for the mobile market. The big N isn’t thrilled with the numbers though, but they may improve. Super Mario Run will hit Android in March, and Animal Crossing and Fire Emblem are also on the way. Smartphone gaming may well become a major source of income for Nintendo in the future.